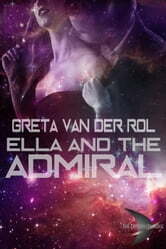 When Admiral Goran Chandler suddenly turns up in Ella's restaurant her comfortable world is thrown into turmoil. Ten years ago he'd been a senior commander, and captain of the frigate Antelope. 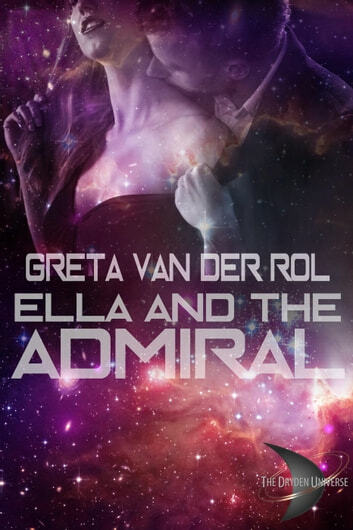 She had been Lieutenant Bulich then, and he'd kicked her off his ship.